When it comes to computer safety, Windows 7 offers a variety of solutions to protect users no matter their age. When you let kids on a computer, they can be exposed to everything you try to keep them safe from. 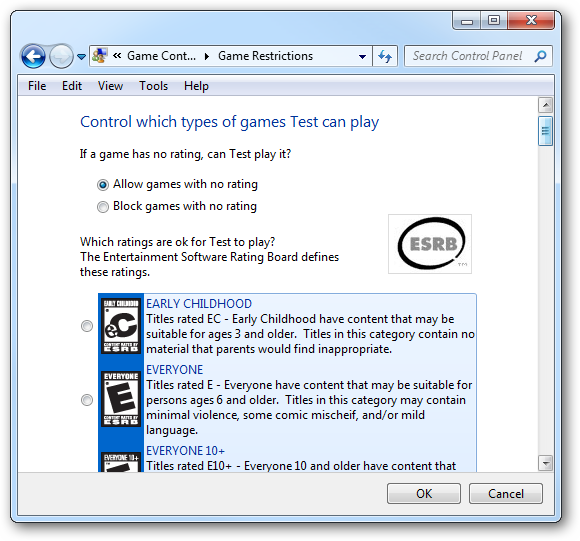 Utilizing parental controls on a Windows 7 computer is one way to keep them safe. 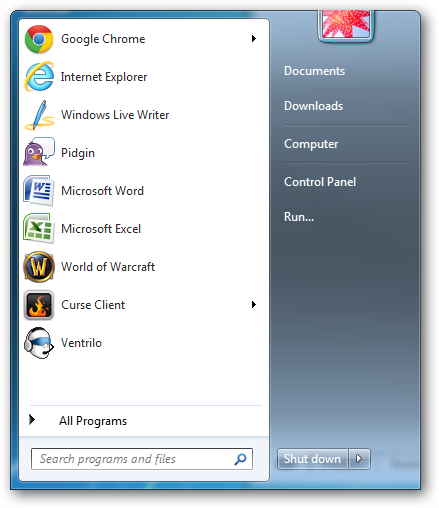 Windows 7 has several tools parents can use to help keep their children safe. 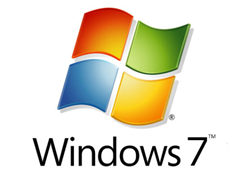 While you can opt to use other programs to help protect your children, too using what you have available on Windows 7 is an effective way to ensure their safety as well. 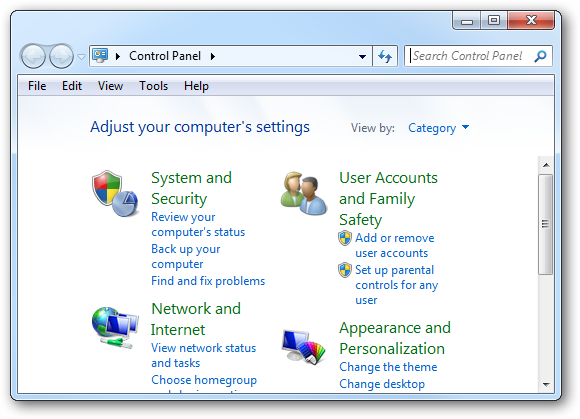 Then, click “Control Panel” or navigate to it how you would normally open it on your computer. Alternatively, you can just type Control Panel in the search box to access this feature. If you have not already set up a separate account for your child, creating one is the best way to get started. You will now be redirected back to the primary parental control screen. The new account will be listed. Click on it to continue. 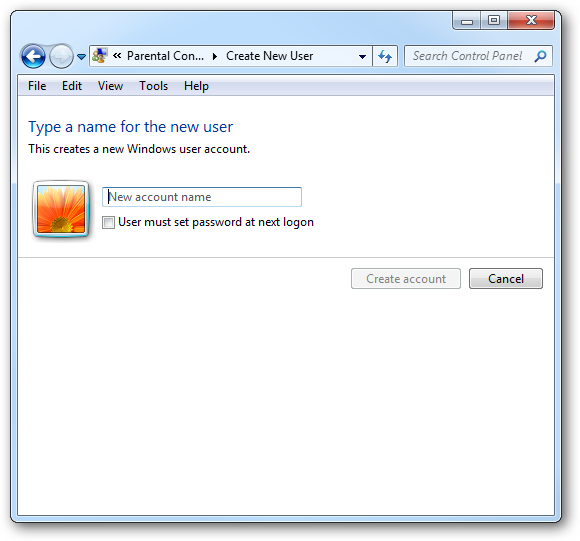 Here you will begin setting your parental controls for the account in Windows 7. Click “On” to get started. 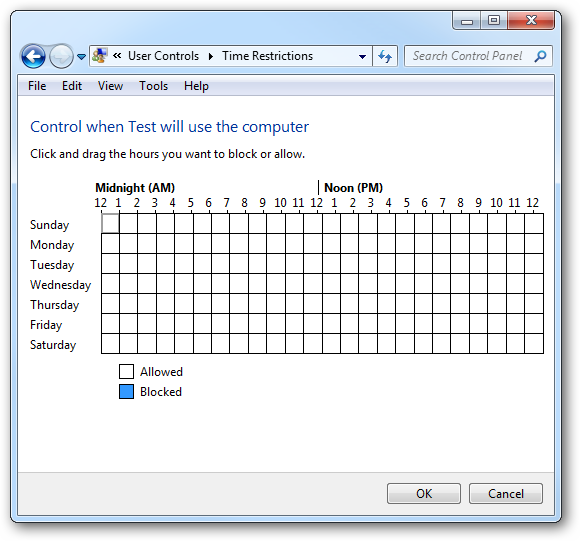 You can now click on any day of the week and drag through certain times to limit when the account can logon to the computer. When they try to logon during those times, they will not be able to. 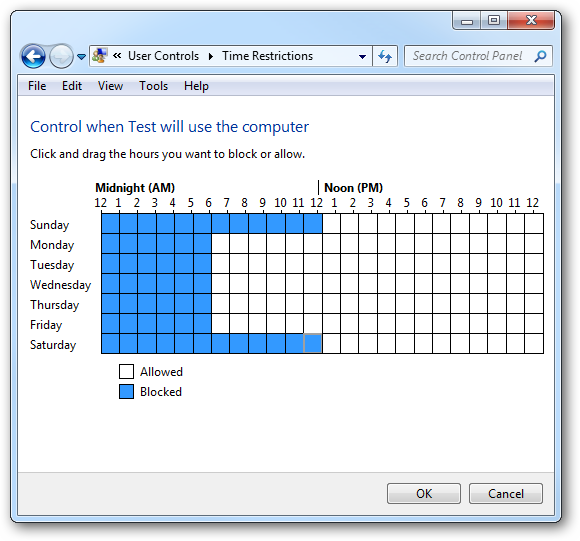 When you are finished choosing blocks of times, click “Ok” to head back to the parental control options for the account. You can choose how your children play games on your computer. This refers to games installed on the computer. 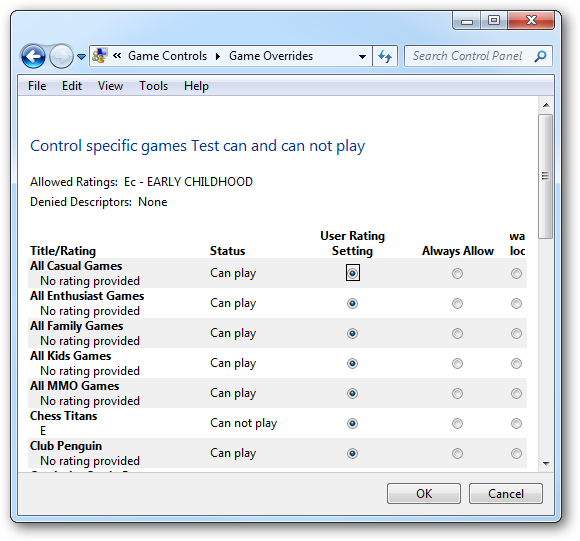 This allows you to choose what type of game ratings your child can play. If a game is above the rating set, they cannot open the game at all. Click “OK” to save what rating you choose. Click “OK” one more time to head back to the primary parental control screen for the account. 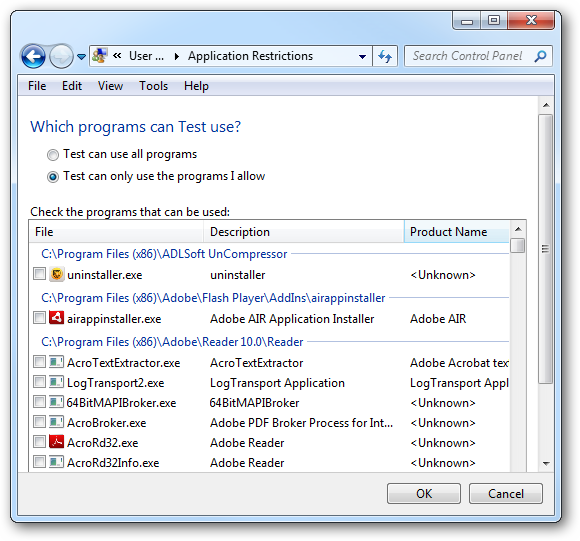 It will take a few minutes for the list to populate as Windows 7 loads all the programs available to choose from. 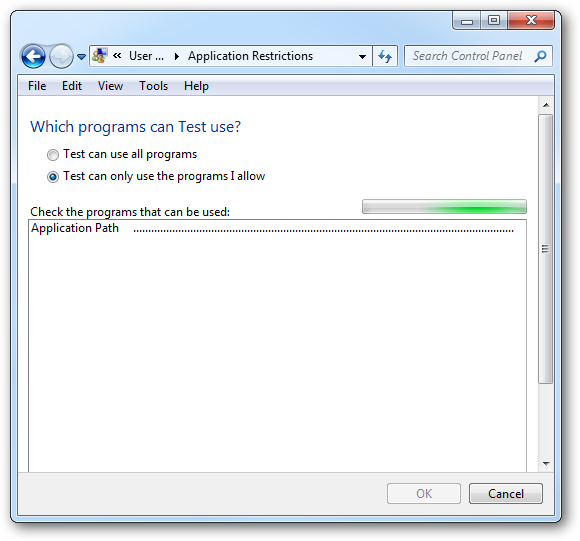 Once loaded, you will have to check every program box you will allow your child to access. On the main screen, you will now see the limits set for the account. 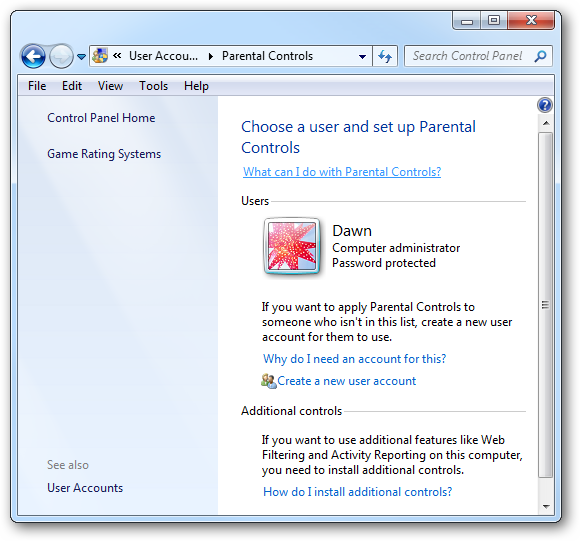 You can change them at any time by heading back to the parental controls option for the account in the Control Panel of your administrator account in Windows 7. 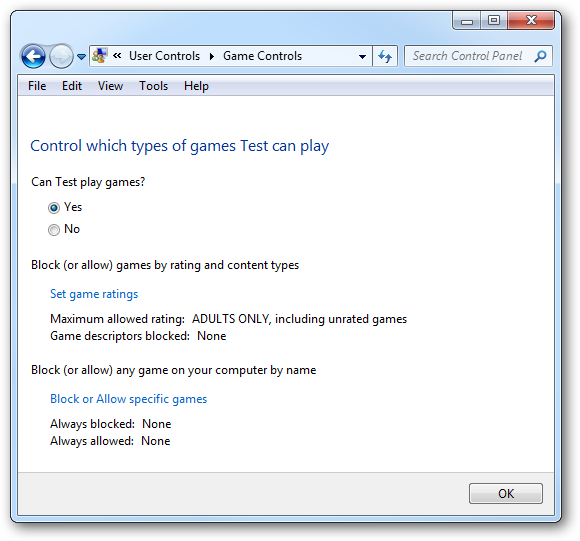 Are parental controls in Windows 7 foolproof? No parental controls are foolproof. Kids are getting smarter by the day and often their computer experience eclipses their parents own experiences with them. By taking the time to learn what Windows 7 offers in the way of parental controls, you can then judge what other steps to take to protect your children. This may include additional software or even just talking and warning your kids about the dangers of the Internet. 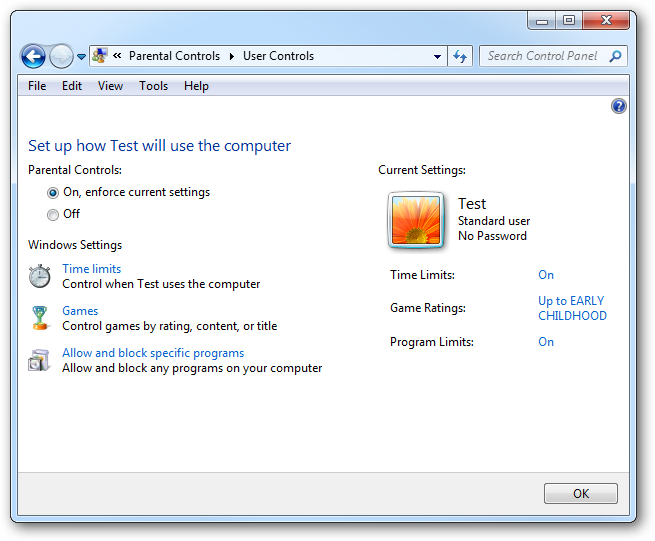 Windows 7 parental controls are not the only step to take to keep your children safe from harm.